Lakeside Drive Community Garden has committed for the second year in a row to collect the food waste from Nightcliff Seabreeze Festival. Last year we collected around 120kg of food scraps. The food scraps were added to dry material that we had on site at the garden such as twigs, cuttings and leaves. After about 8 weeks we had a rich compost to use on our garden beds. By collecting the festival food waste we not only utilise a valuable resource and improve our soil, but we also divert the food scraps from landfill. In Darwin, food waste makes up about half of all rubbish. Organic waste does not breakdown effectively at the tip. In the absence of oxygen, the food waste decays, producing a potent greenhouse gas, methane. If you would like to help us out with our compost collection we will need about 15 volunteers (more the merrier). 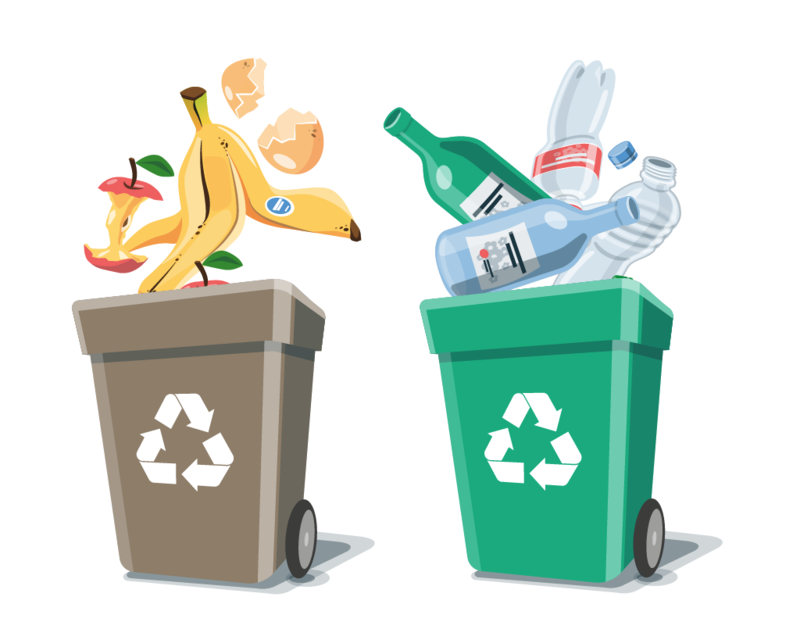 Jobs could include talking to people about composting and recycling, monitoring what is put in the bins and/or helping with the stall setup and pack up. The shifts are only for two hours so you will have plenty of time to enjoy the rest of the Festival. To register your interest please email ldcgarden@gmail.com and when you have time fill out the Volunteer Registration form. Make sure you specify that you want to do be a Waste Wise volunteer. If you are interested we recommend you attend our Compost workshop on Sunday 22nd April (free for Waste Wise volunteers).